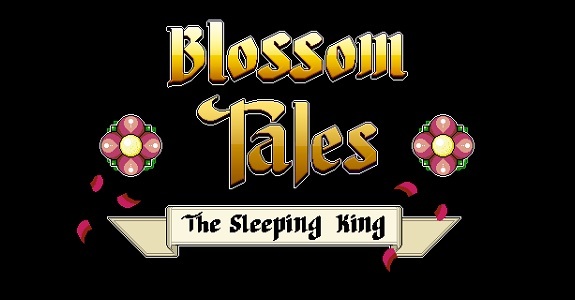 In this post, you will find all there is to know about the Software updates for Blossom Tales: The Sleeping King on Nintendo Switch (originally released on the Nintendo eShop on December 21st 2017 in Europe and North America). How to download updates for Blossom Tales: The Sleeping King for the Nintendo Switch? Additional notes: another update is already in the works, and will add more languages.